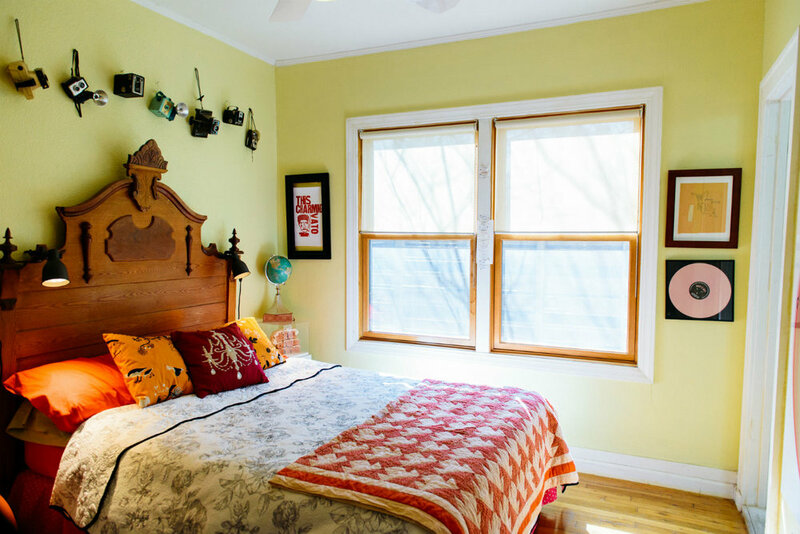 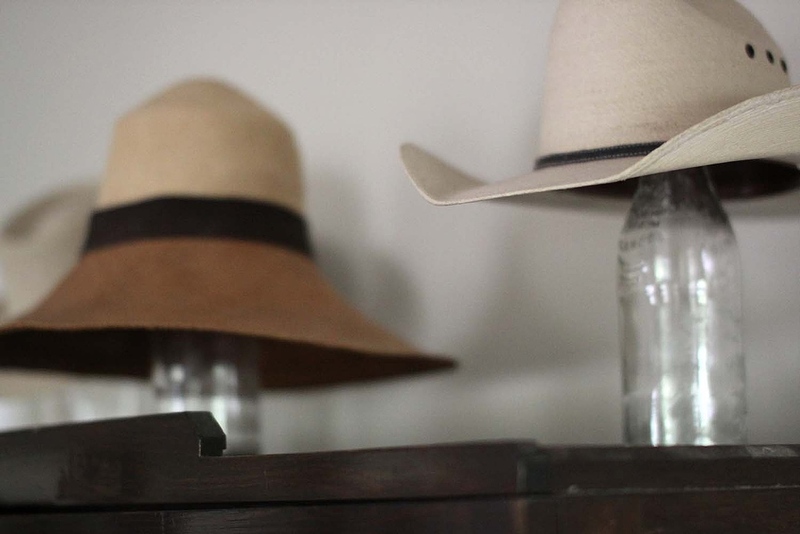 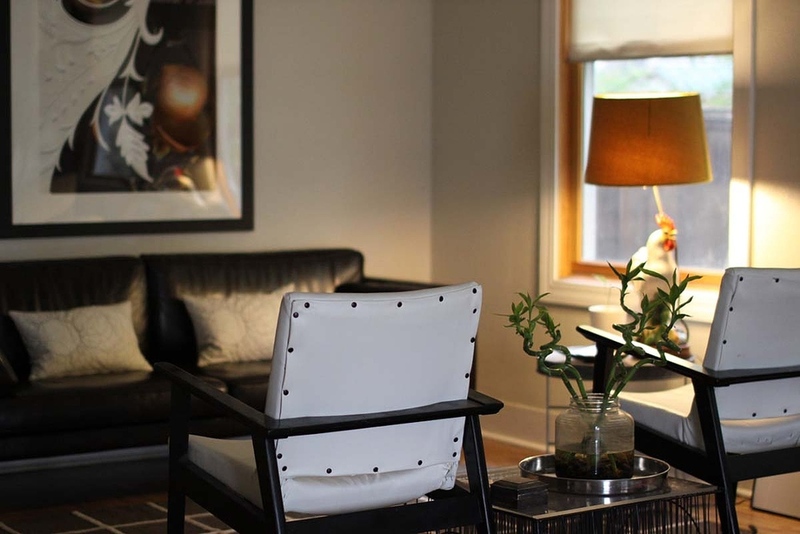 Sarah, a former prop stylist for commercial photography, also does Interior Design! 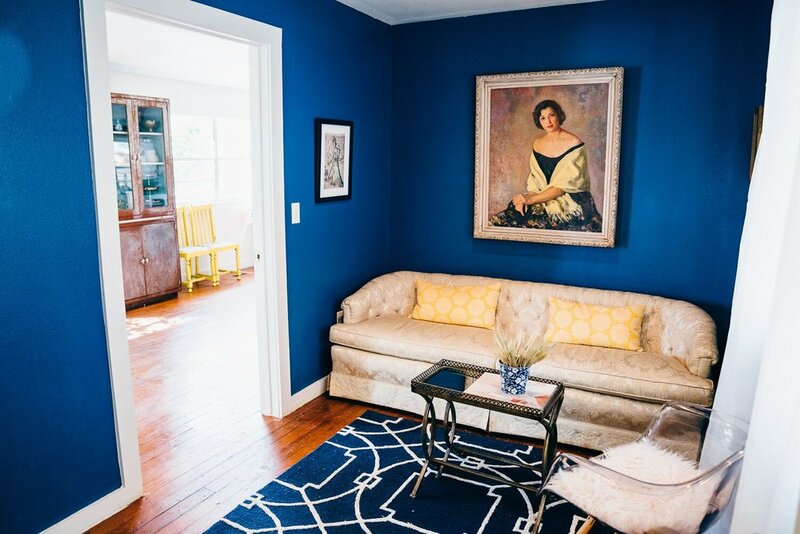 She has helped out clients with color consultation, art consultation, and design. 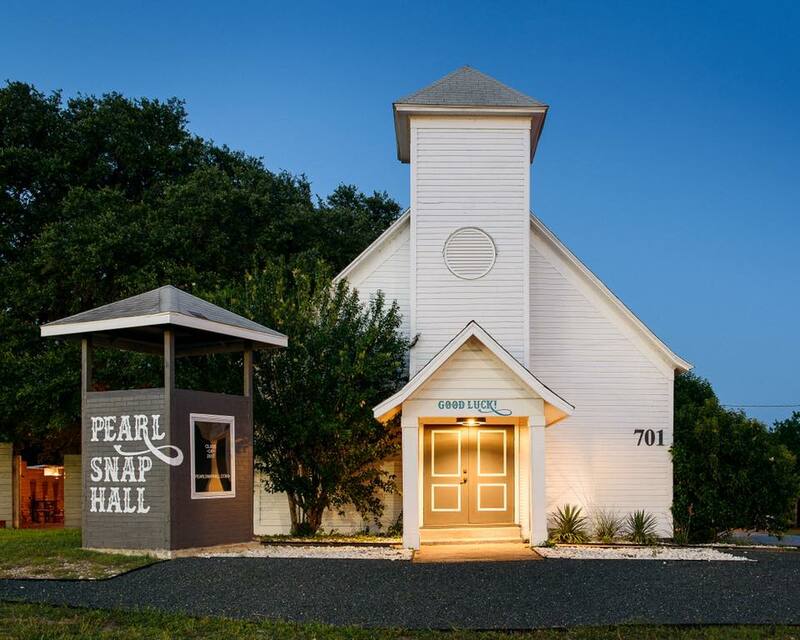 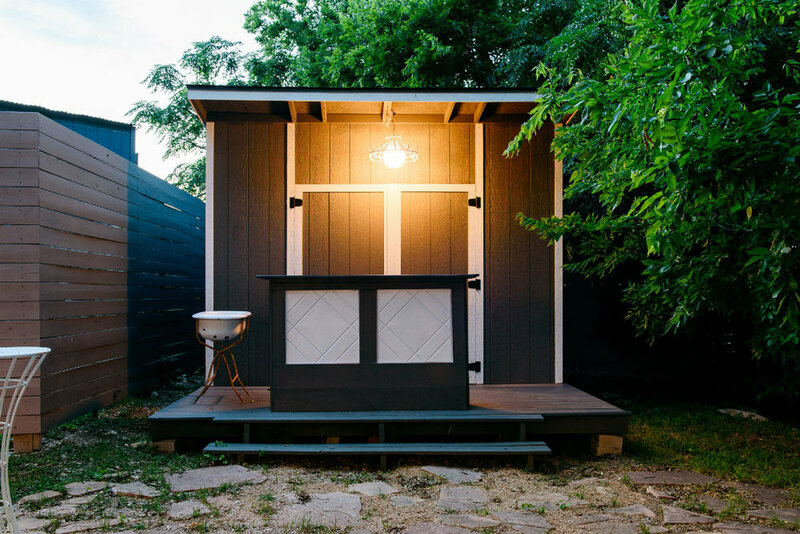 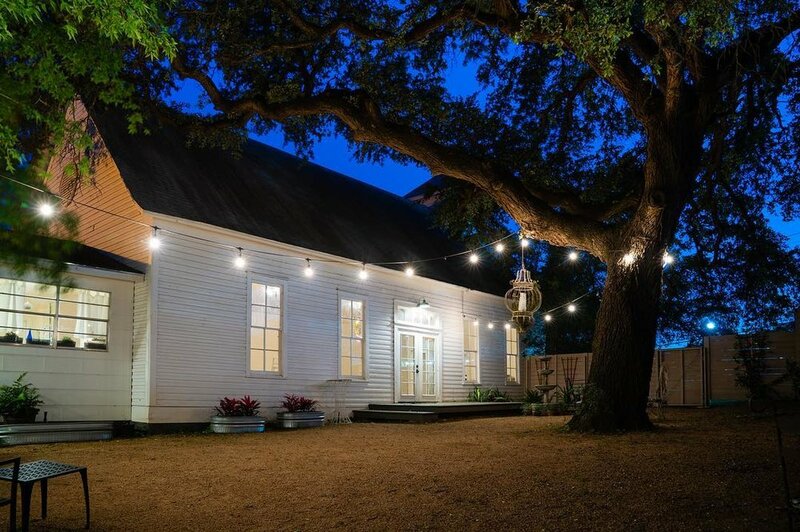 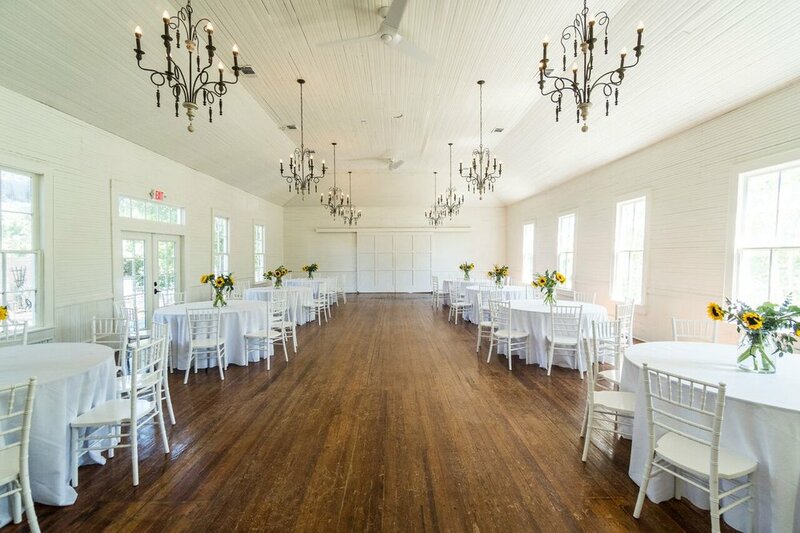 Below are some photos from her most recent project, a wedding and event venue called Pearl Snap Hall in Georgetown, TX. 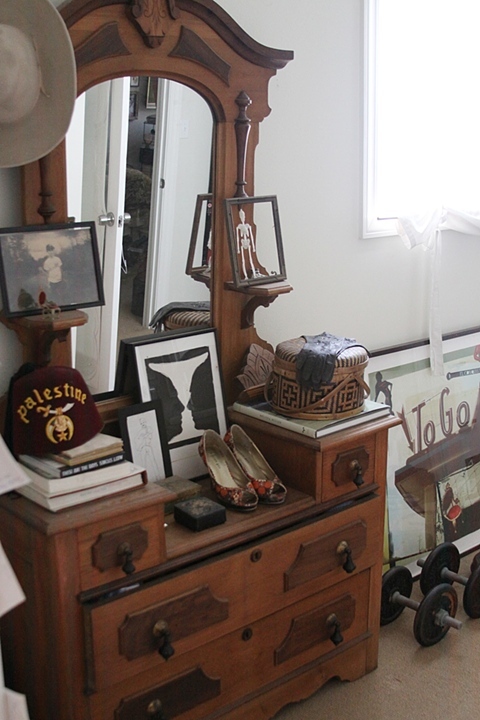 She also is a "knickknack curator" (vintage housewares buyer) for a local vintage store and her online blog and store, Mayflower McCoy. 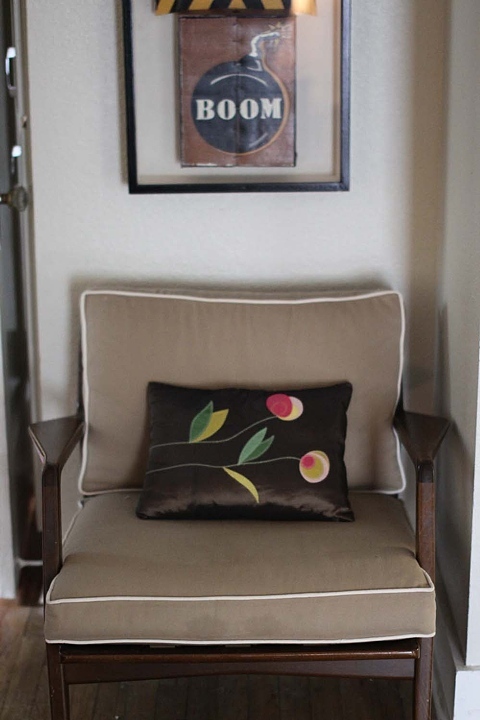 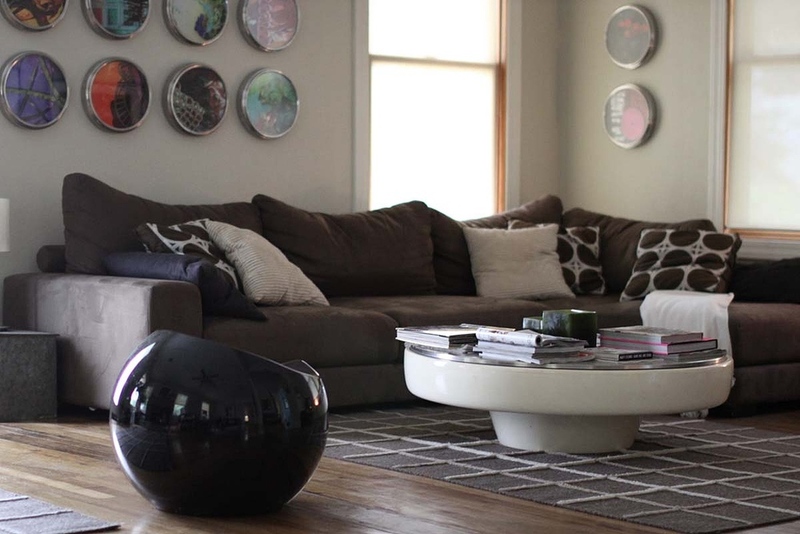 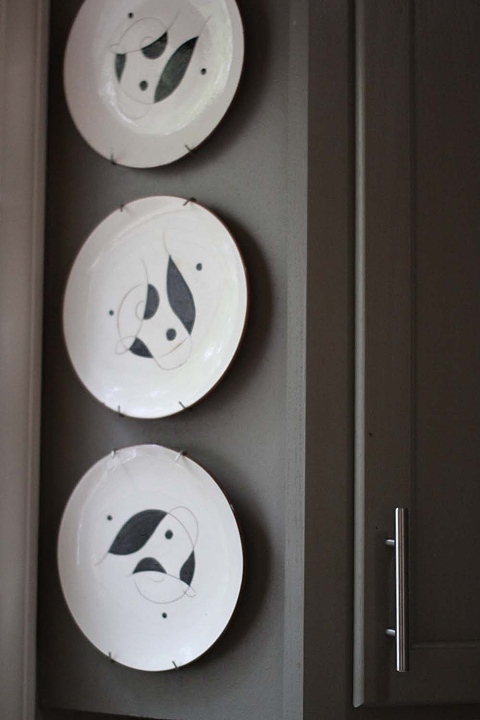 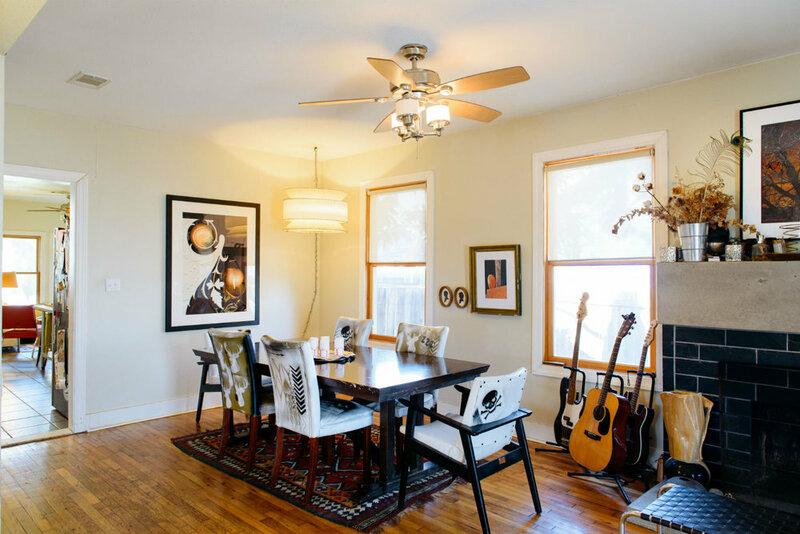 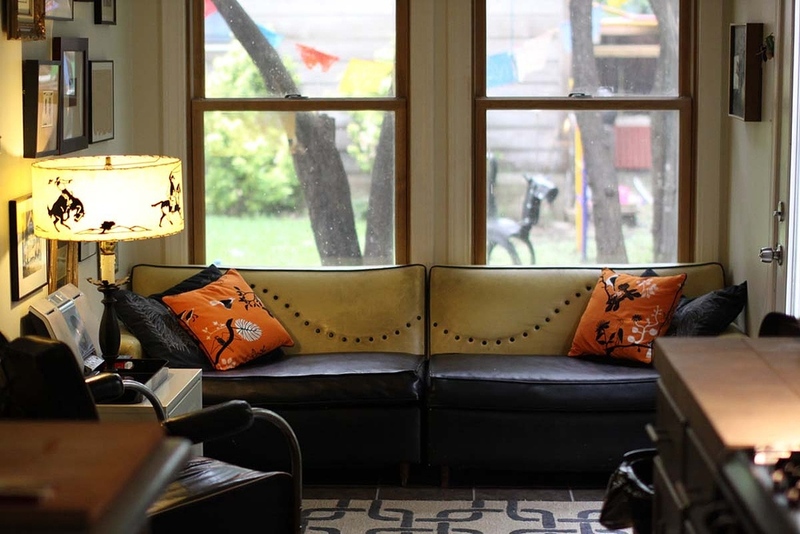 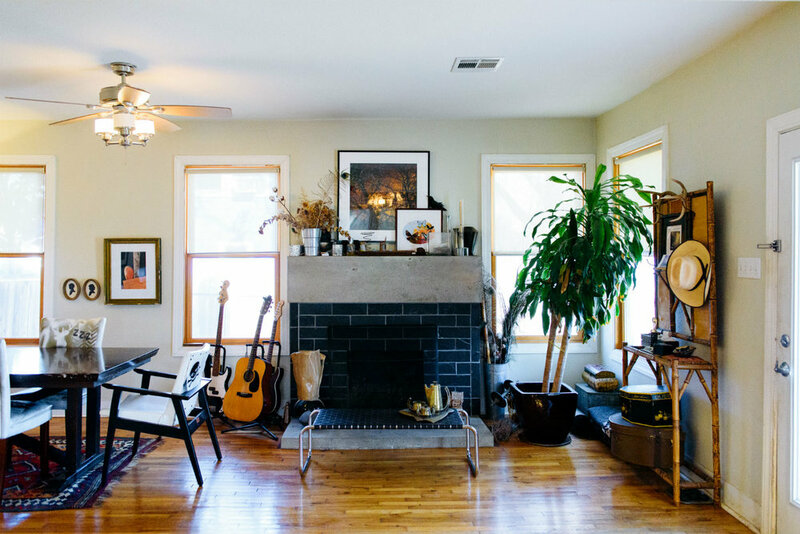 Sarah's house is featured on the design blog, Apartment Therapy. 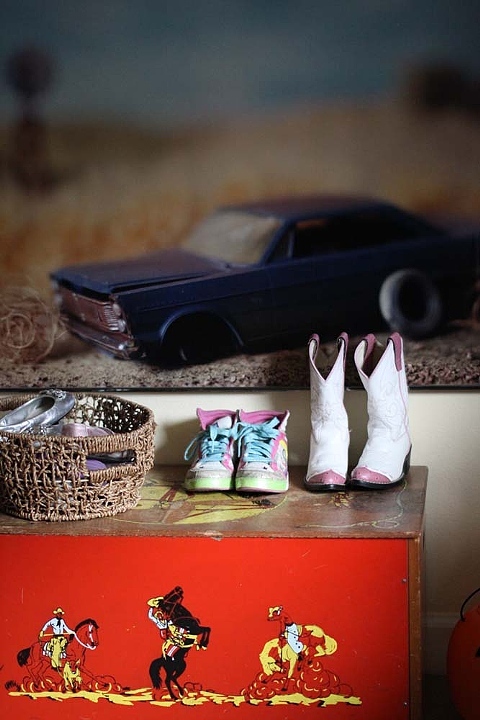 The post features several examples of her collages in a residential setting, as well as samples of her interior design.